The arena is known as a venue for several events, like basketball, concerts and tennis. 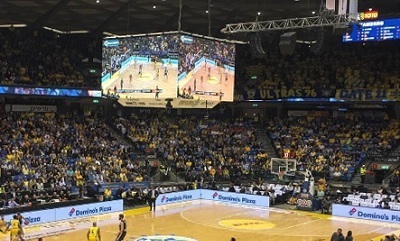 Maccabi FOX Tel-Aviv, the first Israeli basketball team with 50 top-flight league titles, are the tenants of the Menora Mivtachim Arena. They became the first Israeli basketball team with 100,000 followers on their main social media page.